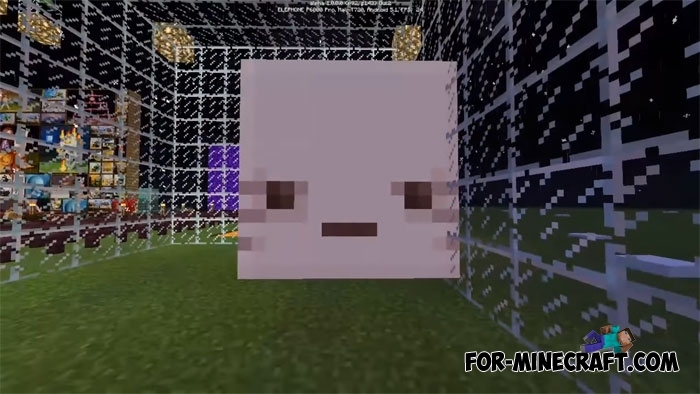 This is a very small texture pack for MCPE 1.0 which slightly changes the appearance of some mobs. Thus you see all the same creatures, but they will have a better quality and a smooth texture. 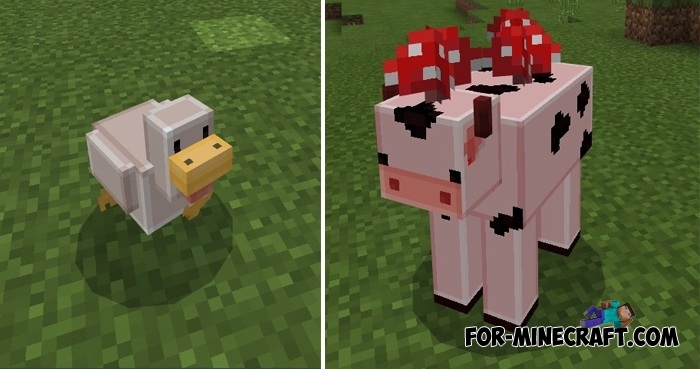 Cow is one of the best modified mobs. It is now more smooth and even a bit of sparkle. The Blocky Mobs textures has a small size (200 KB) and just adds a little bit of quality for normal textures. Due to this, the game will work the same as before without errors and lags.